Southwest Greens Australia is a franchise of Southwest Greens International. Owner/operator David Woods has been in the Synthetic surfacing industry for 12 years. David is an avid golfer when he’s not running the business. SWG Australia has built golf greens for some of Australia’s best and well known golfers. 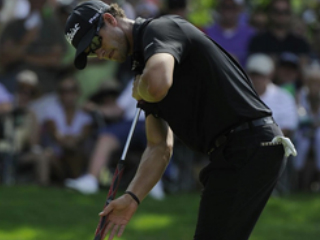 Adam Scott, Craig Parry, Geoff Ogilvy and have appeared on Foxtels; the golf show hosted by Paul Gow. Southwest Greens Australia is simply the best in the business. We are passionate about the work we do, and are conscientious that every job undertaken results in a quality product for the customer. We work with you to identify exactly what your synthetic grass requirements are. After an initial meeting we take your specifications back to our team to produce a design and quote to suit your budget and then plan your installation to your exact requirements. We have very strong work ethics, so when we commit to deadlines and time frames to construct your facility, we do everything within our power to meet them. We are careful to respect and take care around your property, and create minimum invasion of your time and space when installing your new synthetic grass. 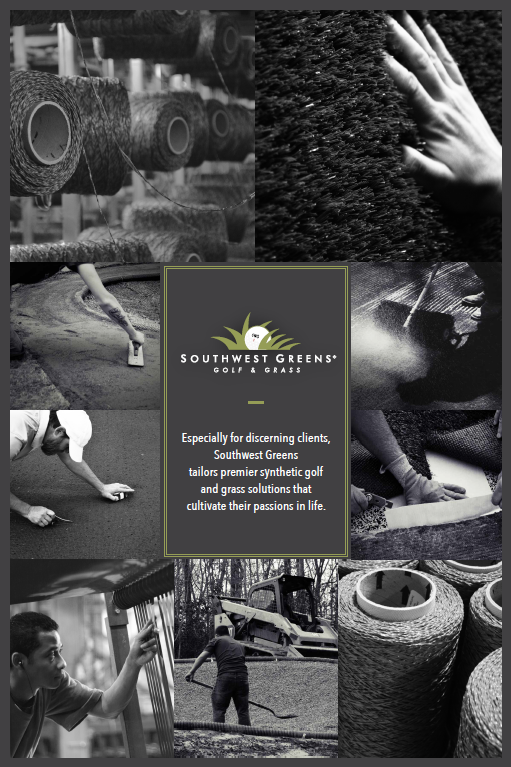 At Southwest Greens, our mission is to provide our customers with artificial grass that brings enjoyment for either residential or commercial purposes. Whether you’re looking for a synthetic turf golf course or simply looking for a synthetic lawn for your backyard, we are the specialists to turn to.